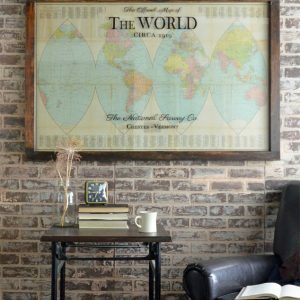 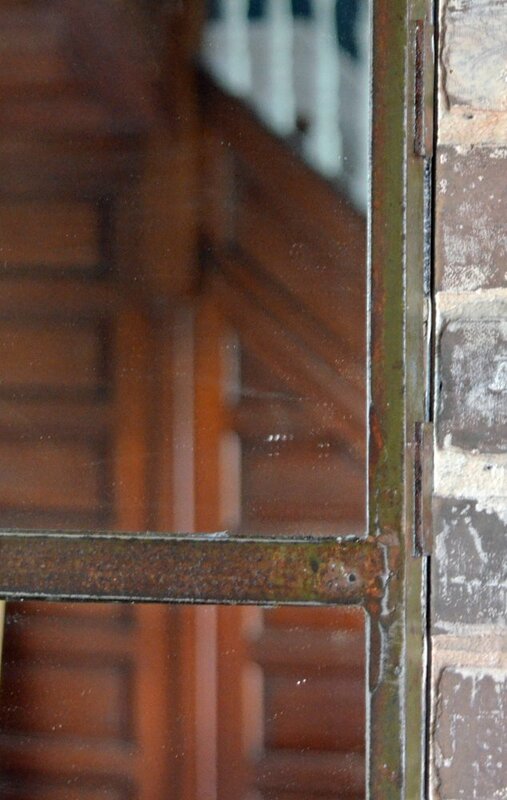 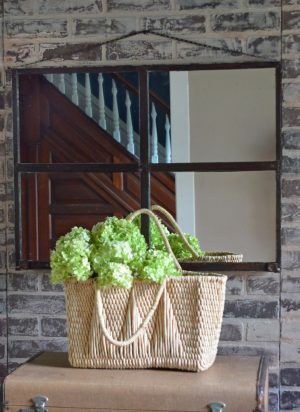 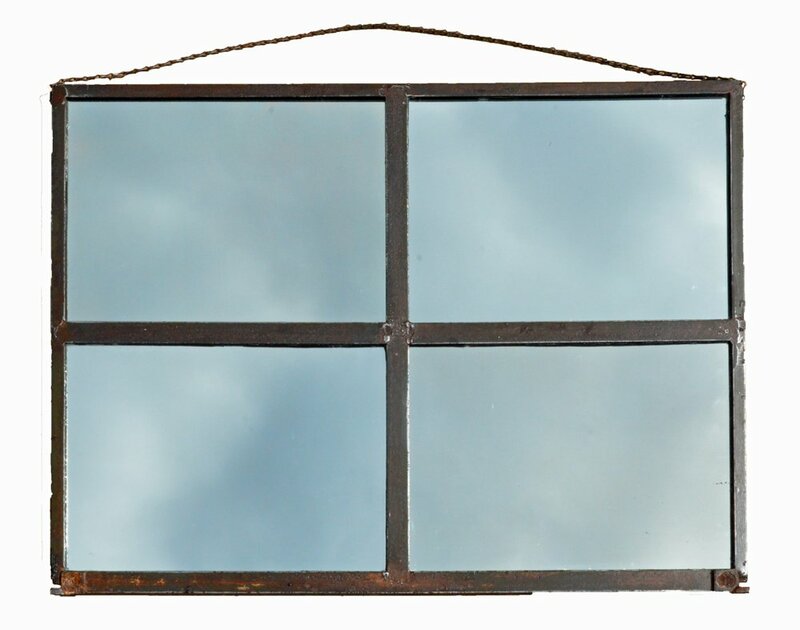 This industrial metal frame mirror will add rustic character to your home. 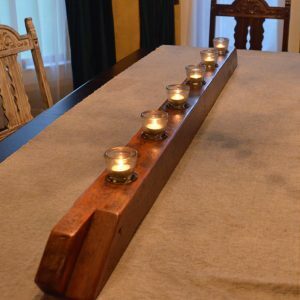 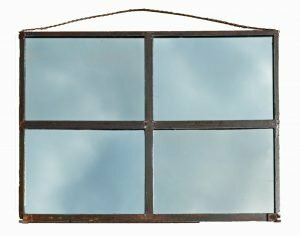 Made from a salvaged 4 pane metal casement window and reclaimed antique mirror, this mirror can be hung either vertically or horizontally. 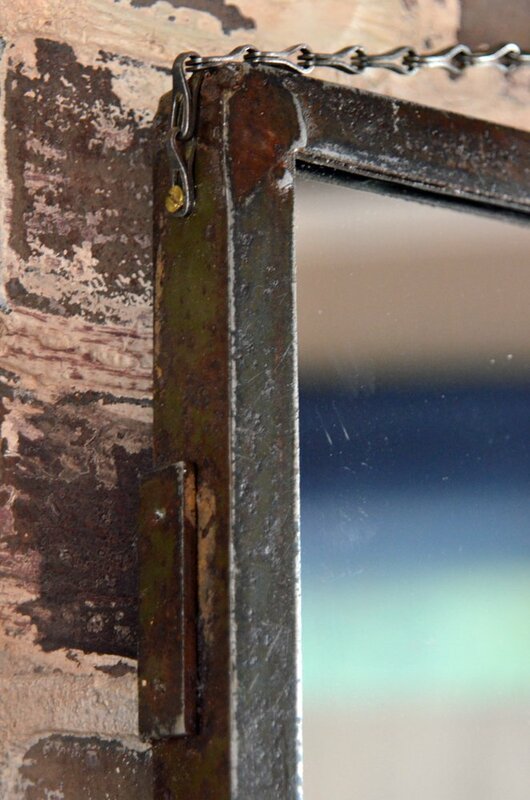 This industrial metal frame wall mirror can be hung vertically or horizontally. 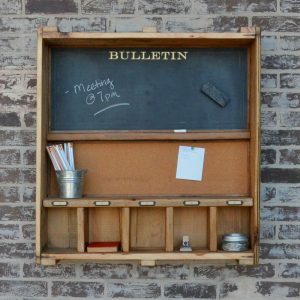 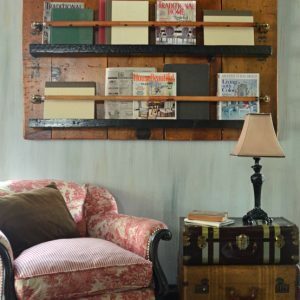 This interesting mirror will add industrial character to your home! 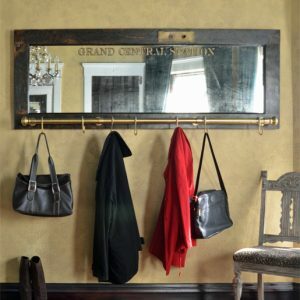 Hanging: hangs using a metal chain attached to the corners; chain can be attached to the side corners also to orient the mirror vertically; use an appropriate anchor to hang the chain.